So you have bought some new indoor plants from the local nursery. Now how do you keep them alive so they don’t end up looking like the ones you bought last year? Gladstone News has researched the top 4 tips for keeping your indoor plants looking lush. Water them, but not too much. It is recommended to check in with your plants every few days to assess if they need to be watered or not. Changes to the temperature or conditions inside your home can affect the amount of times you need to water them. Many indoor plants originate from the tropics and grow best with a certain level of humidity in the air. If humidity is low, try spraying your plant leaves a light mist every few days to revitalise them. Plants get the minerals they need to grow from the air, water, and their potting mix. 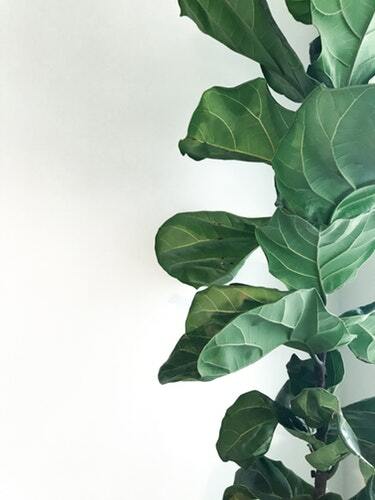 It is not essential to fertilise your plants but, if you would like to give your indoor plants some extra nutrients, liquid or slow-release fertiliser is a good place to start. Try to find an organic option where possible. Succulents and cacti need to be watered less frequently as they store water in their succulent leaves. The most effective way to water them is by soaking the soil and then letting it dry out completely before any more water is given. Fortnightly to monthly watering should be enough, especially in a humid climate.